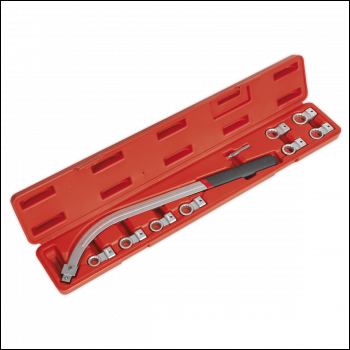 Interchangeable auxiliary and timing pulley belt tensioner wrench set. A time saving and effective method for the professional technician. 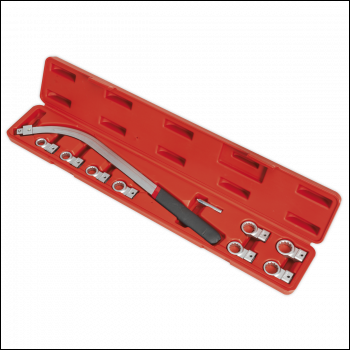 Interchangeable auxiliary and timing pulley belt tensioner wrench set. A time saving and effective method for the professional technician.